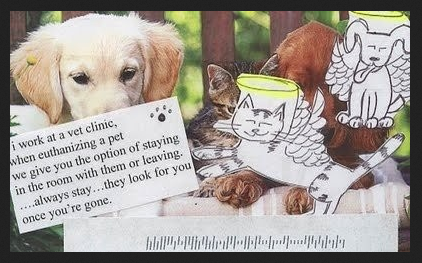 Was up late thinking about things late last night/early this morning, and I made my way over to PostSecret to see if they'd updated yet (new postcards every Sunday!). These two are my favorites for this week. Girl, YASS! 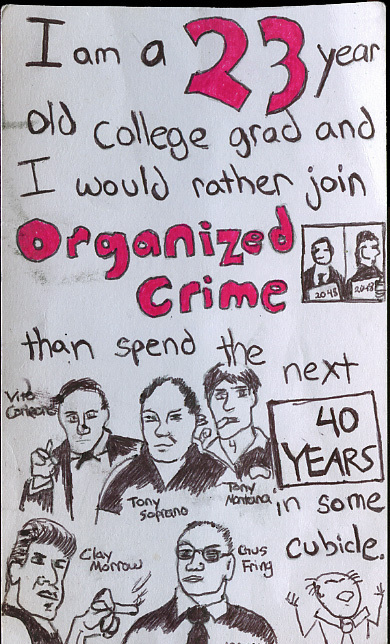 Working isn't something that I have a problem with, but I agree with the sentiment of not wanting to spend 40 years sitting in a box. 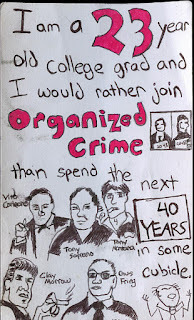 Umm, but you can keep the organized crime bit, though. Being alone in the house for the past couple weeks had me thinking some pretty morbid thoughts the other day, but reading this secret, though also about death, gave me a warm sense of comfort in an odd way. I can't look at Madison without thinking about how old she is. But she trusts me and is always going to need me, even when it's her time to go. Thinking about it that way makes me feel like I've done something right.